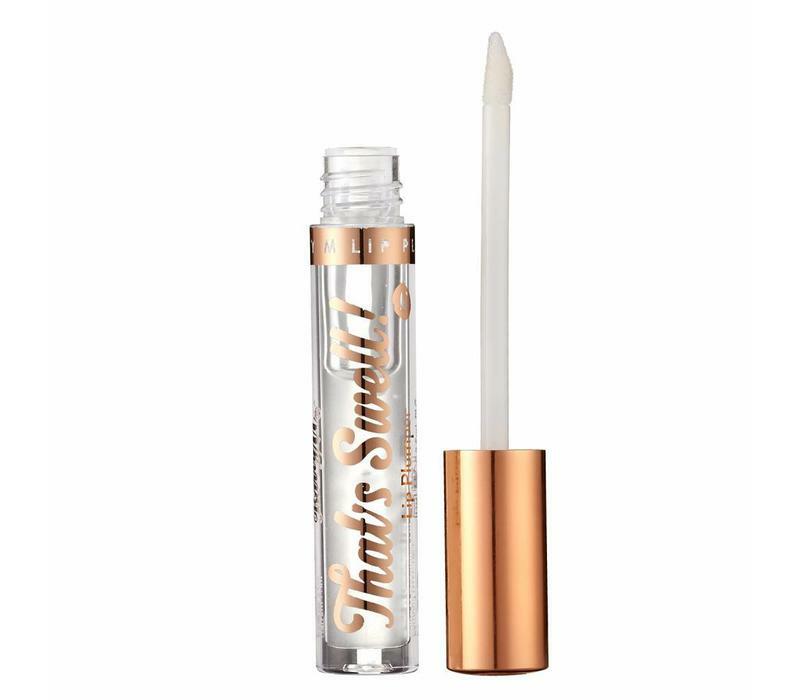 Barry M Plumping Lip Gloss That's Swell is a lip gloss and true multitasker. This lip gloss not only gives your lips a nice luxurious gloss, but at the same time makes your lips appear fuller. As if that is not enough, the lips will get intensely cared for. 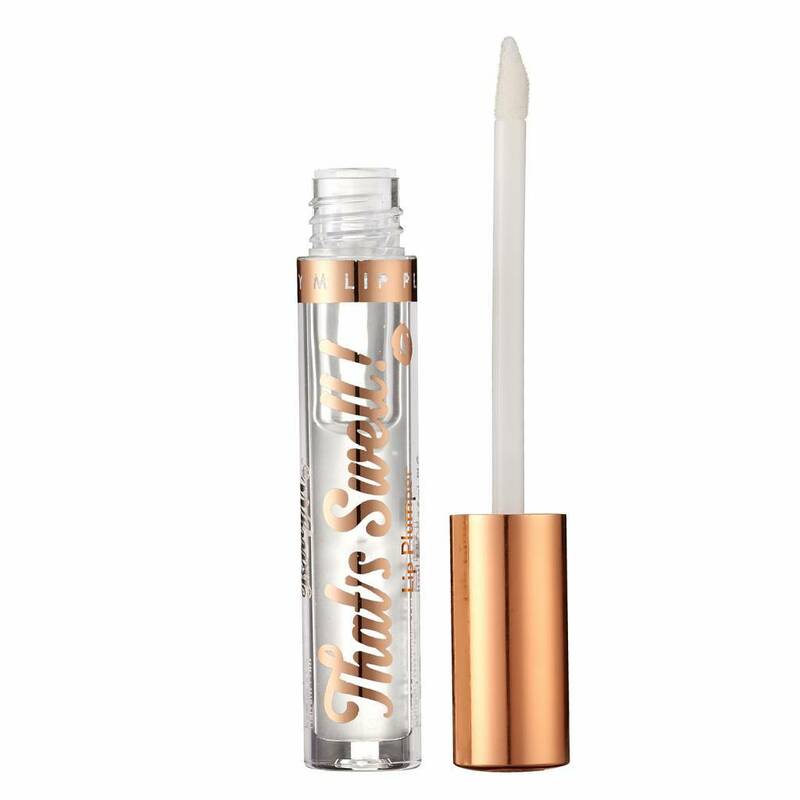 Go quickly for beautiful, smooth and fuller lips with this colorless lip gloss! The lip gloss does not stick and is comfortable to wear. Use this lip gloss daily for the best results. Begin before applying to the cupid arch and then slide the applicator in a crisscross pattern along the lips. Do not forget the outer corners. Then apply to the lower lip. Tip! : For best results, first scrub your lips before applying the plumping lip gloss. Polybutene, Hydrogenated Polyisobutene, Ethylhexyl Palmitate, Ricinus Communis Seed Oil, Octyldodecanol, Ethylene / Propylene / Styrene Copolymer, Butylene / Ethylene / Styrene Copolymer, Mentha Piperita (Peppermint) Oil, Flavor, Propylparaben, Tocopheryl Acetate, Tribehenin, Sorbitan Isostearate, Palmitoyl Tripeptide -1, Bht.